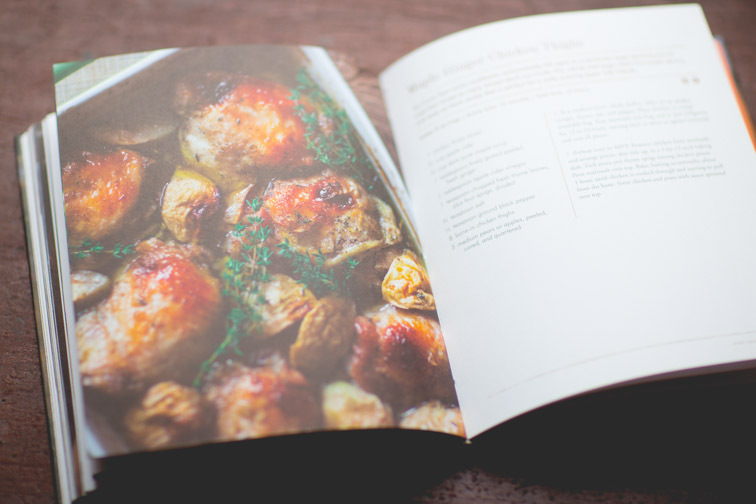 Flash forward to when the cookbook first came out in the fall of 2015. 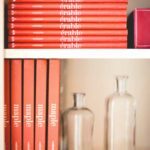 I was being interviewed on the local news about my cookbook, Maple, the reporter asked if she could call me a Vermonter. I told her that it probably wasn’t a good idea. That’s because I am what is known as a Flatlander, a term used for people who aren’t originally from the Green Mountain state. Even though my great grandfather was born and raised in Burlington VT, my grandparents lived here and my mom and sister and aunts and uncles all live here and I spent my summers here from the time that I was a few weeks old, I cannot call myself a native Vermonter. I grew up in the Philadelphia area and only moved to Vermont permanently in 1998. Believe me, as much as I would love to call myself a Vermonter, I cannot. It is sort of an unspoken rule in Vermont. Only people who were physically born here can call themselves one. In Vermont, folks don’t shy away from hard work. It is cold, the winter is long, every thing is spread out. People up here are not afraid to work their asses off. And without flinching will drop everything to help other people. And they like it. My husband Jason, from the 5th generation of an old Vermont farm family, is a real Vermonter. He would happily quit his job so he could spend the entire day chopping wood and pulling cars out of snow banks with his tractor. I’m not kidding. He just loves this kind of thing. He gets great satisfaction from a perfectly stacked wood pile, and loves helping neighbors. He is also obsessed with maple sugaring and has dreams of someday building a sugar house. That’s his idea of the perfect retirement. He was born this way. A born Vermonter. Me, I don’t mind getting muddy or spending time in the woods, but given the choice, I would rather go to BodyPump on a Saturday morning than chop wood. If a neighbor went in the ditch I would call the tow truck for them. The tractor. I don’t have the skills for that. I grew up buying eyeliner at the Oxford Valley Mall, going down shore, and I loathed stacking fire wood as a teen! When you think about it, making maple syrup also known as maple sugaring, embodies the very essence of being a Vermonter. The mere fact that one needs to boil away 39 gallons of steam to get just one gallon of maple syrup. And that each drop of those 40 gallons of sap came drip by drip out of the tree, collected, stored and then boiled by someone in the mud and snow and cold. And that person wanted to do it and likes to do it. When we first started backyard sugaring, trust me, I didn’t get it. At all! Here Jase is telling me that it would be ‘fun” to go out into the 33 degree spring morning to hammer taps into tree trunks and then lug buckets of sap around in the mud all afternoon. And then we would have to figure out how to boil all the sap without steaming up the house. Which he did with no help from me by jerry rigging some sort of crazy stove contraption in the driveway. I’m thinking: No thanks Buddy, all to end up with a cup of syrup? Um, how about I watch from the kitchen window? But then something happened. Friends and neighbors appeared in the driveway and stood around the stove, watched the steam rise. I cooked, we ate and drank and everyone lugged sap. It WAS fun! Now many years later, I know how to tap a tree myself, and what it means when the weather forecast calls for a warm day and a cold night- the sap will be running! And I actually look forward to it. I’m not saying that I have given up my roots or that I can let a reporter call me a Vermonter. But I do have some heavy mud boots for trudging around our property during sugaring season. They just happen to have flowers printed on them. I also love when Jase calls me the Sap Wench. A title he gave me because my lack of skills makes me only really helpful to drive the Sap-mobile around to collect the sap from the day. All with a shatterproof plastic (BPA Free) glass of white wine in hand. I am saying that somehow a teeny tiny little bit of his real Vermonter must have rubbed off on me. Or maybe it was the sugaring that did it to me. It has made it’s mark enough so that I have written a whole cookbook dedicated to the subject. 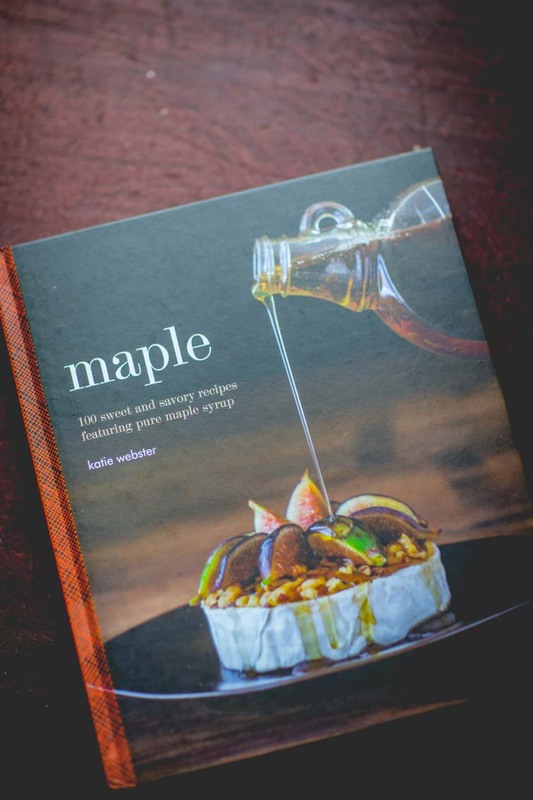 So here it is, Maple: 100 Sweet and Savory Recipes. Written by a flower-printed-boot-wearing, wine swilling, bodypumping flatlander. And this book is proudly so. Turn for example to page 24, and you’ll find a recipe for Maple Chia Pudding. 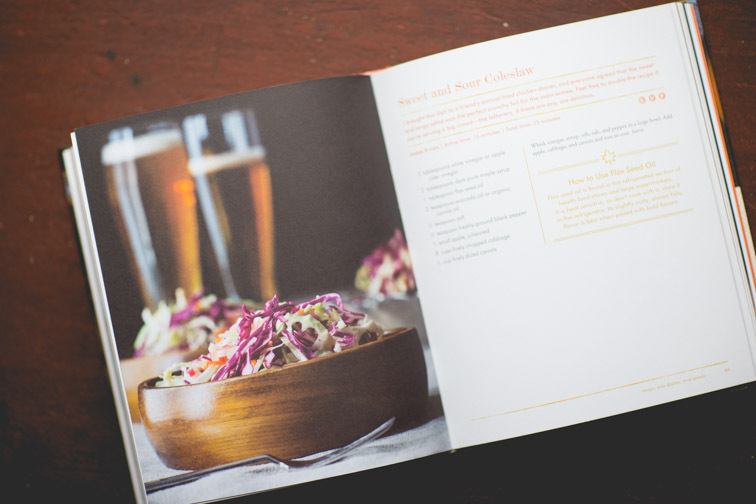 Or page 84 and you’ll see Kale Skillet Salad with Walnuts and Maple. It’s pretty clear, pretty quick, that this is not your grannie’s maple cookbook. But that’s the thing. It was never meant to be. 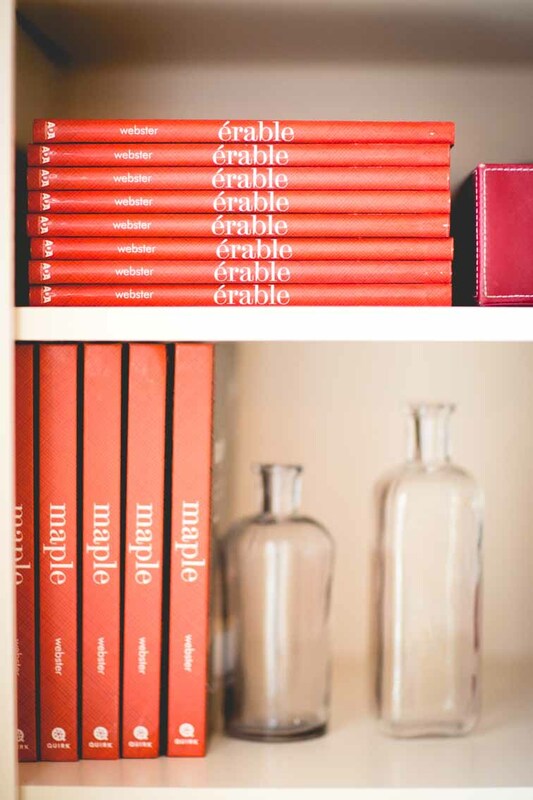 There are other maple cookbooks out there that celebrate the history of maple. Or that dive into the best of the tried and true county fair blue ribbon winning maple recipes. They are great, and they have done too good of a job of tackeling the topic for me to try to do the same again. This isn’t one of those books. 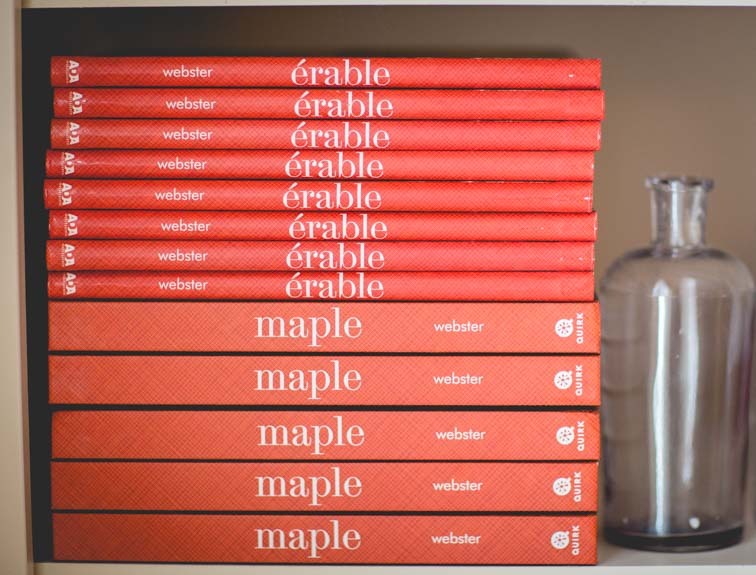 This book tells the next chapter in the story of maple syrup. As could only be done with someone with my perspective. I wanted to create recipes for Vermonters and flatlanders alike, people like you and me. Recipes like what we want to cook today. Delicious, interesting, from scratch but healthier. Cooking with a focus on seasonality, whole ingredients and making healthier choices for our families and the earth. I am really excited for you all to see the book, hold it in your hands and cook from the pages. 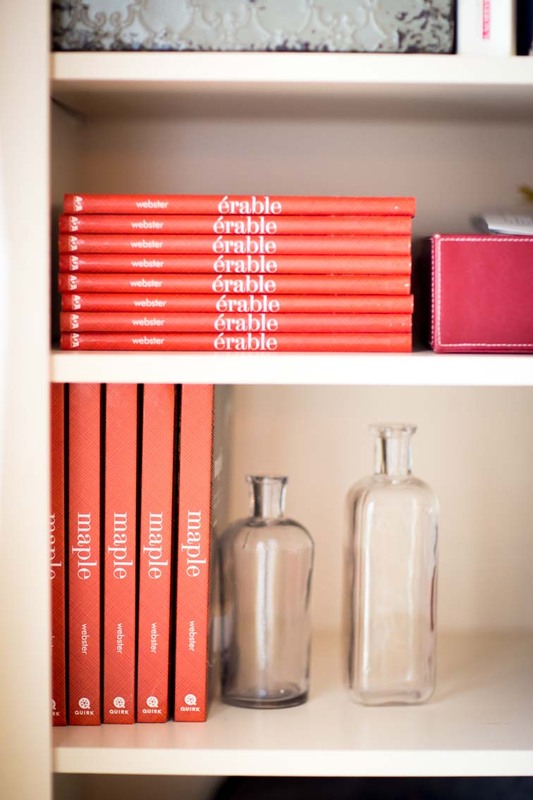 This book is a celebration of maple as an ingredient and as a way of life in whatever capacity you want to make it so.